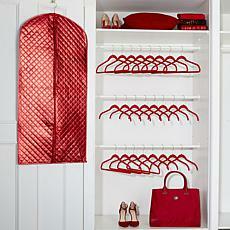 As soon as you wake up in the morning, you probably make a beeline for the closet. 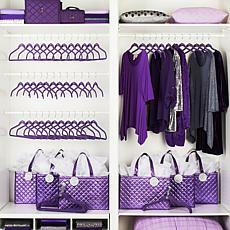 But, if yours looks perpetually disorganized, it's hard to find what you want to wear. 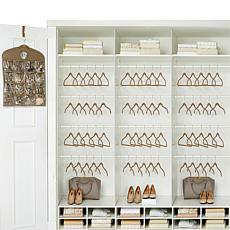 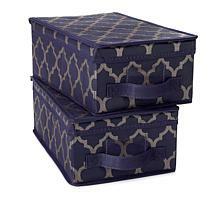 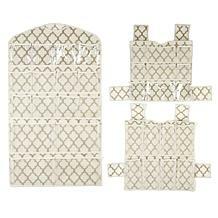 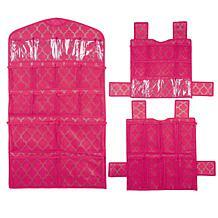 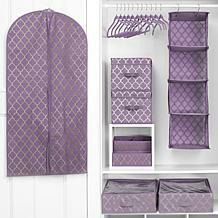 At HSN, we sell convenient closet organizers that help you make sense of items in your wardrobe by organizing them in strategic ways. 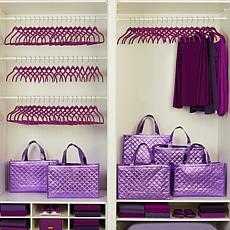 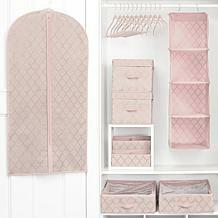 After browsing our inventory, you'll love how easy it is to have a consistently clean closet. 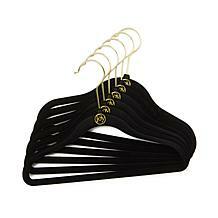 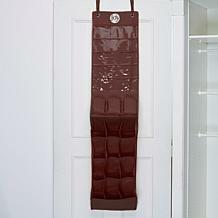 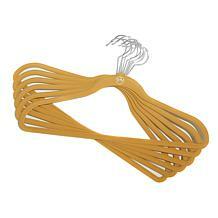 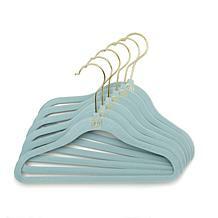 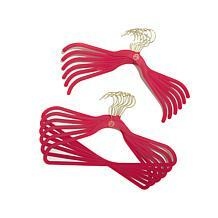 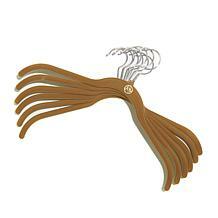 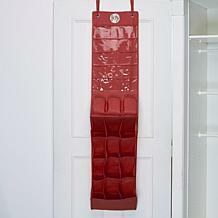 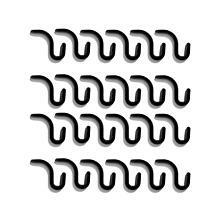 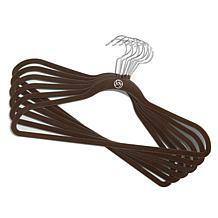 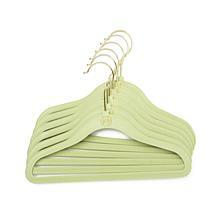 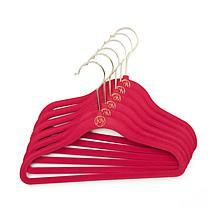 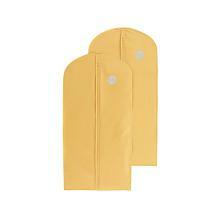 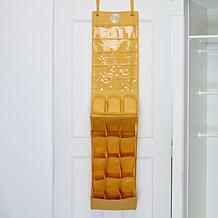 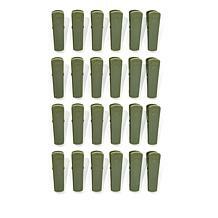 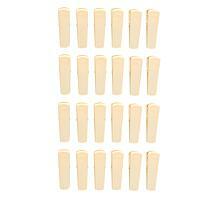 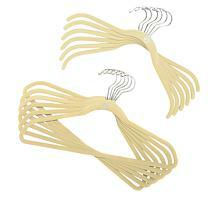 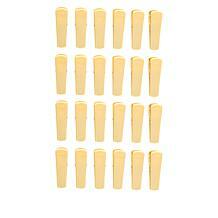 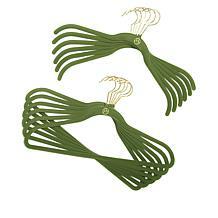 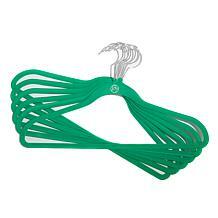 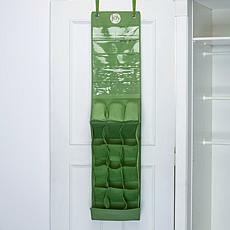 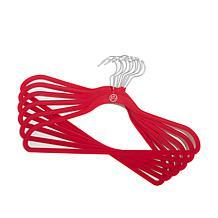 Find specialty hangers shaped to keep items from slipping off. 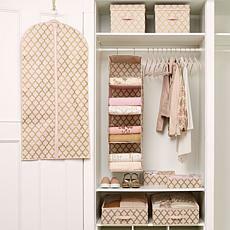 They also have soft coverings, so you don't have to worry about delicate materials like leather or silk getting scratched during storage. 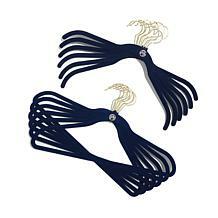 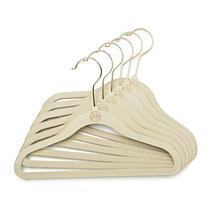 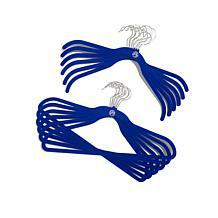 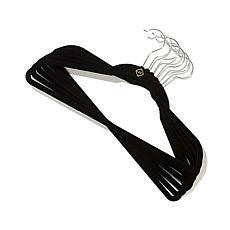 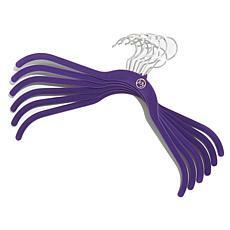 Thanks to these durable hangers, you can keep all your women's attire safely stored and ready to wear, whether you're getting ready for a party or a day at work. 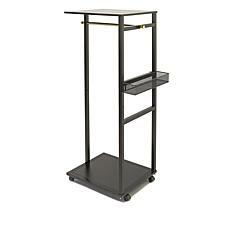 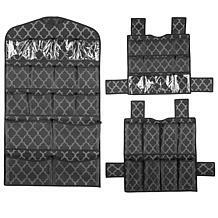 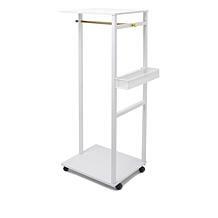 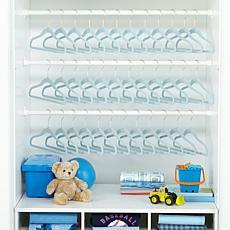 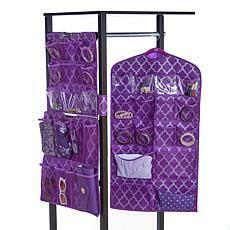 We also have racks and over-the-door closet systems that keep your clothing and shoes off the floor and easy to find. 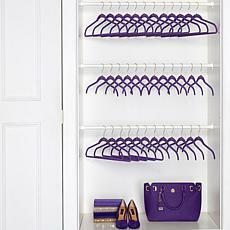 Some of our storage solutions even work by compression, making it simpler to store things you don't wear often without taking up so much bulk. 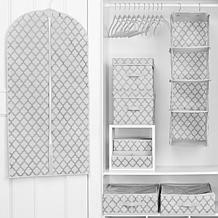 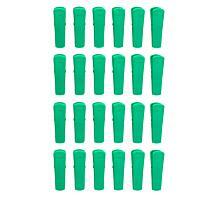 Clean your closet without feeling frustrated. 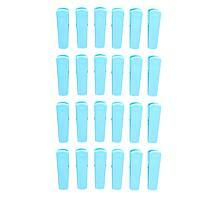 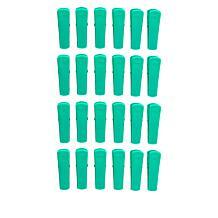 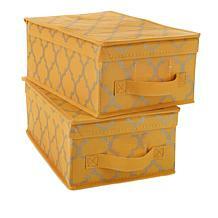 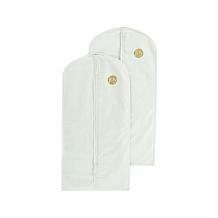 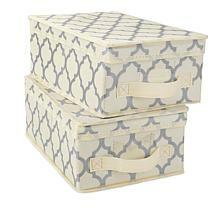 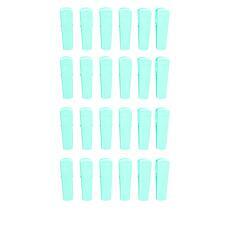 It's possible when you shop for purposeful products that are available at HSN.